Please participate in the 2013 Roguelike World Survey! 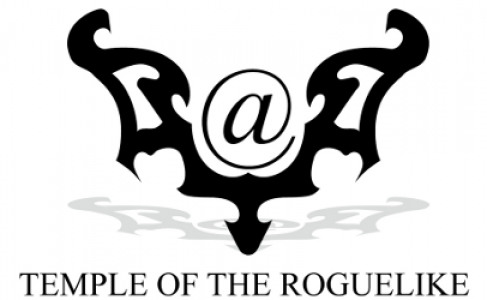 We need to know what roguelikes people was playing as of 2013! Please participate in the survey and share with your friends! The 2011 Annual Roguelike Release Party was a great feast of bytes and randomness! 27 games were updated, for further info check the list compiled by Björn Ritzl, of Dweller fame. The roguelike radio podcast goes on, they have just put Episode 4 online, covering an all-time favorite, DoomRL! Thomas Biskup contines working on JADE after recovering his website. The podcast is dedicated to weekly reviews of recent roguelike games and general discussion about the genre. This week it covers Ido Yehieli’s Cardinal Quest, with some talk on how a good UI can improve a roguelike game. Next week’s episode shall be focussed on Desktop Dungeons.